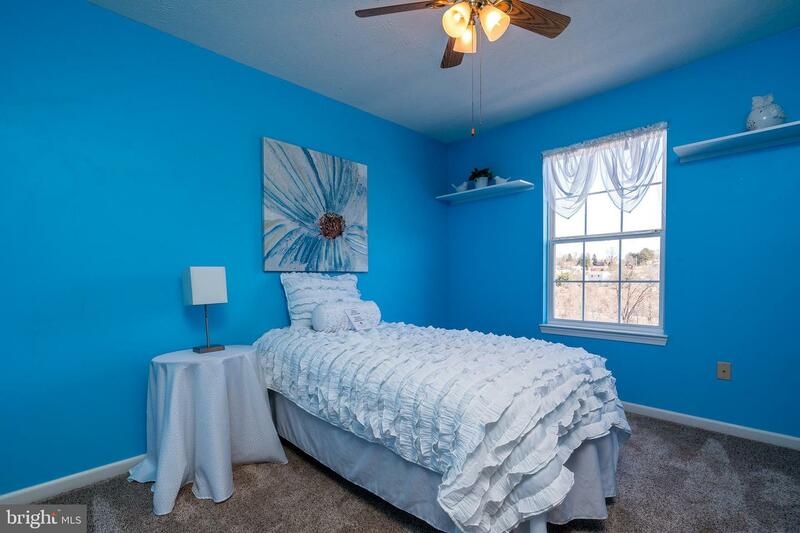 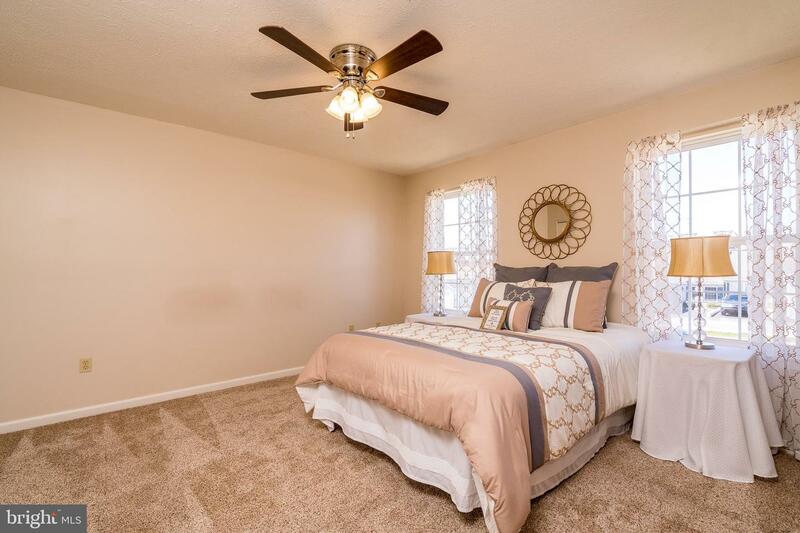 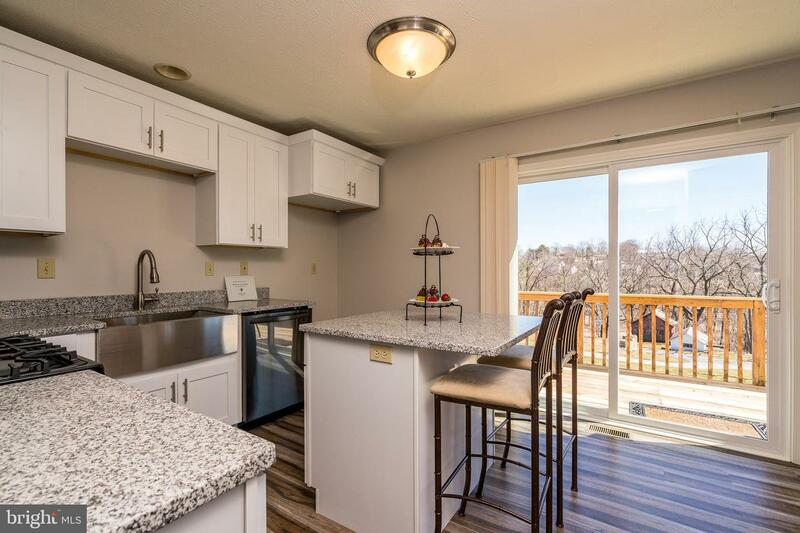 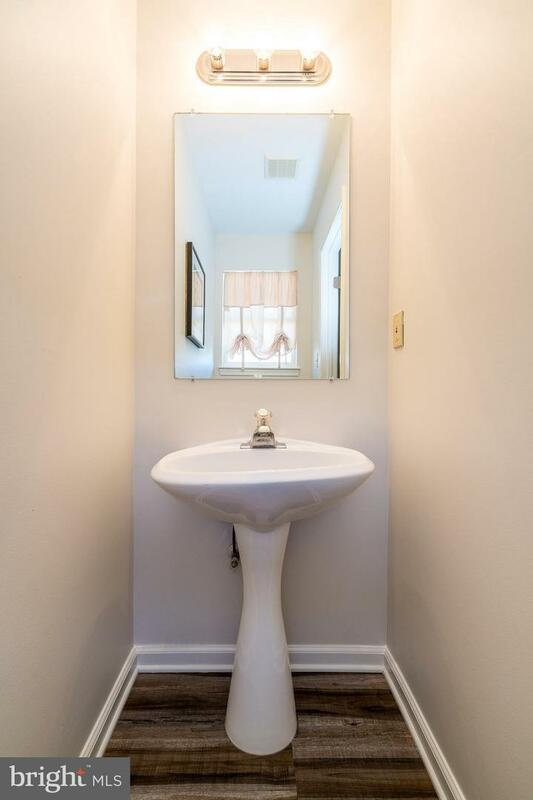 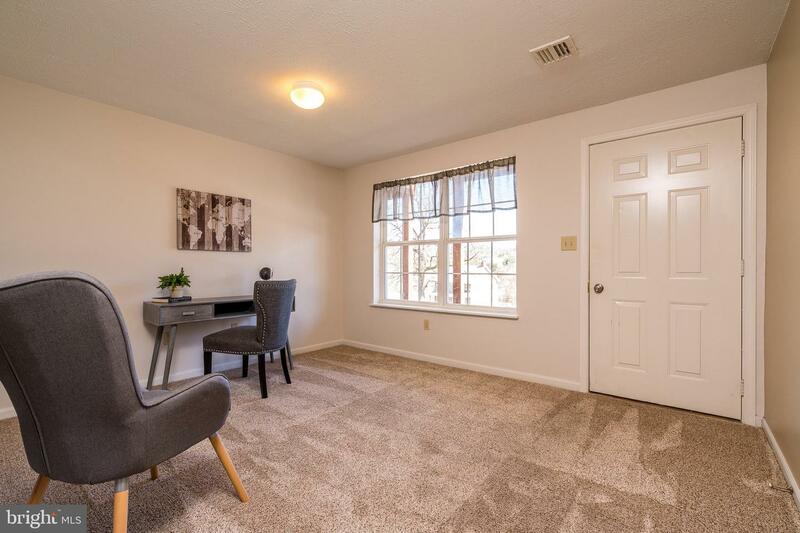 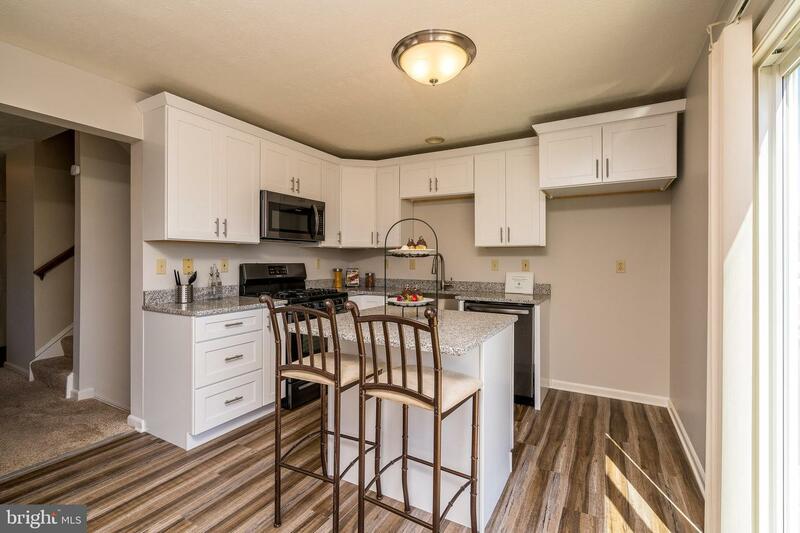 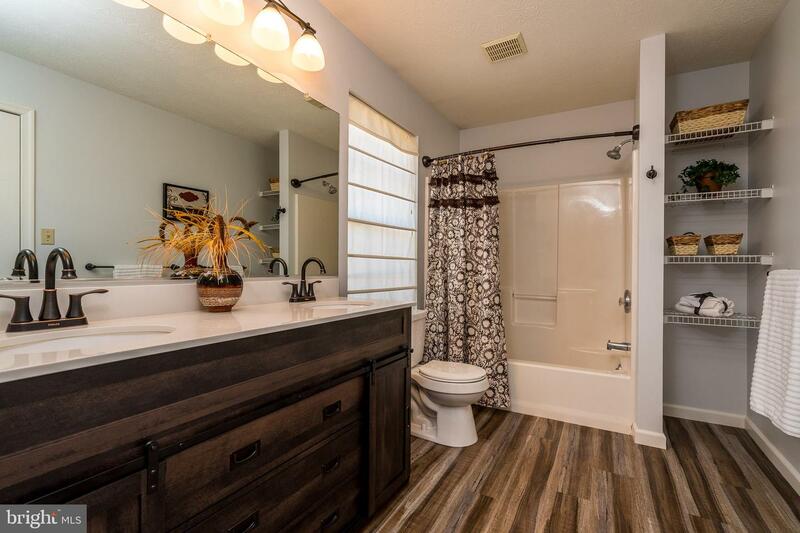 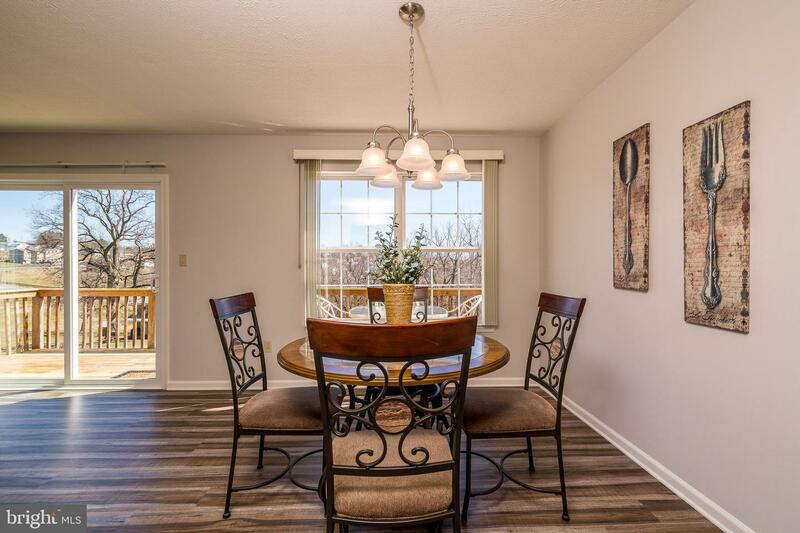 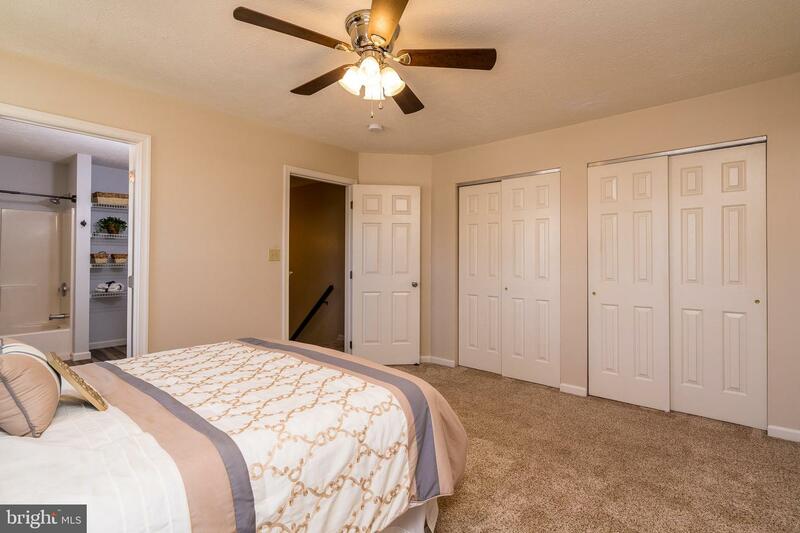 Freshly renovated townhome in desirable Country Ridge. 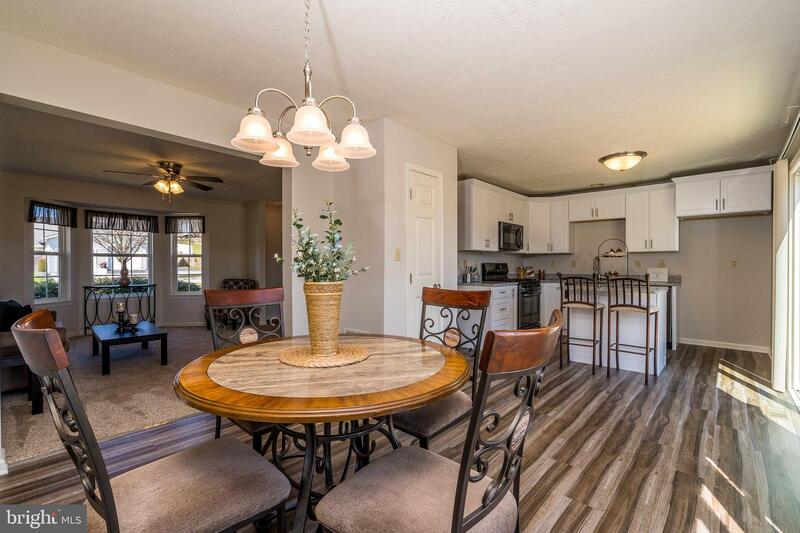 Open floor plan with large dining area that opens to kitchen and living room. 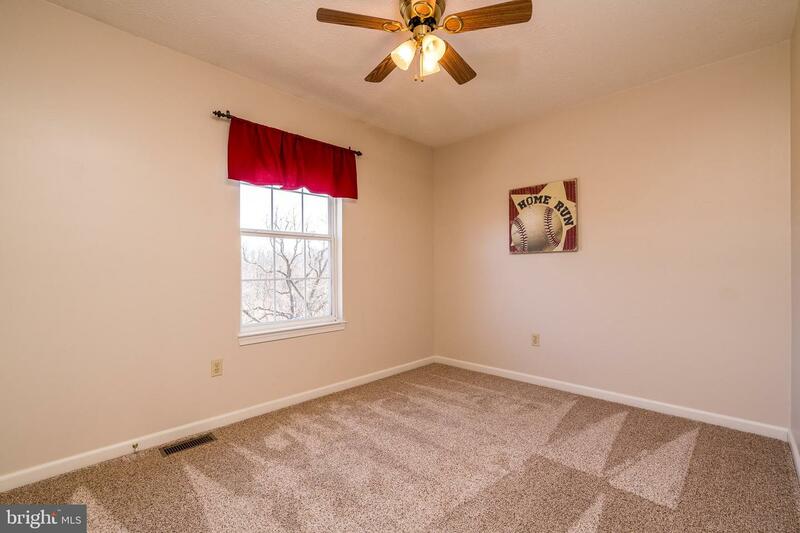 Southern exposure rewards with lots of natural light. 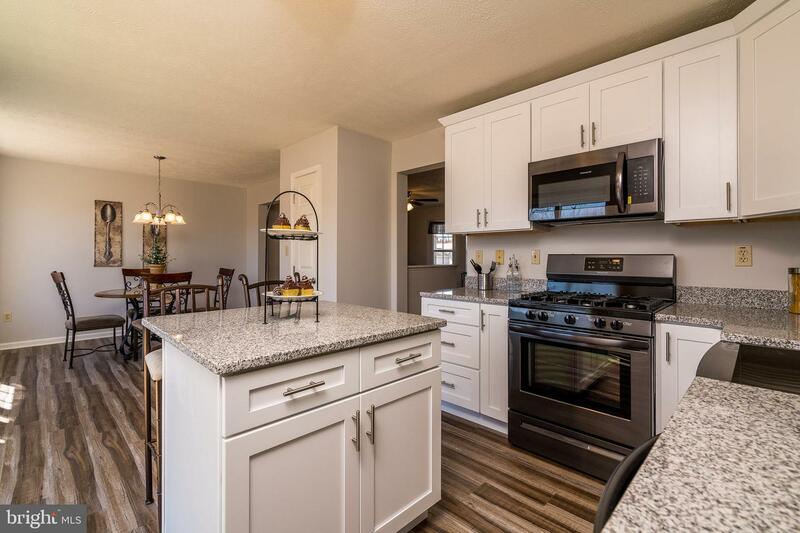 Brand new shaker kitchen with dovetailed drawers and soft close hardware, granite countertops, black stainless appliances and beautiful apron front sink. 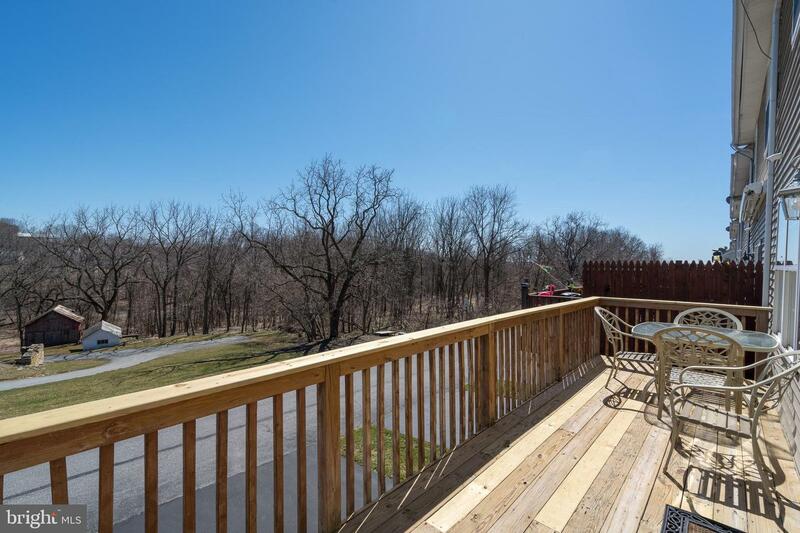 Th back deck offers gorgeous sunrise views of woods and wildlife, perfect for that first morning cup of coffee. 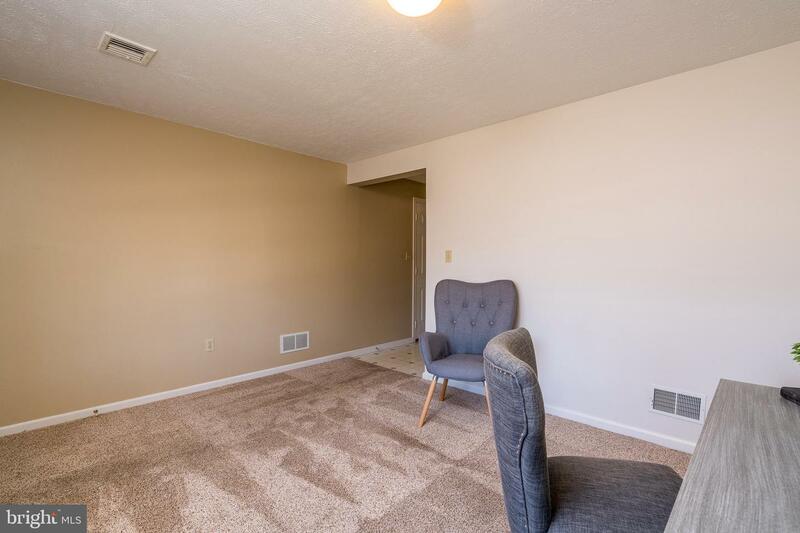 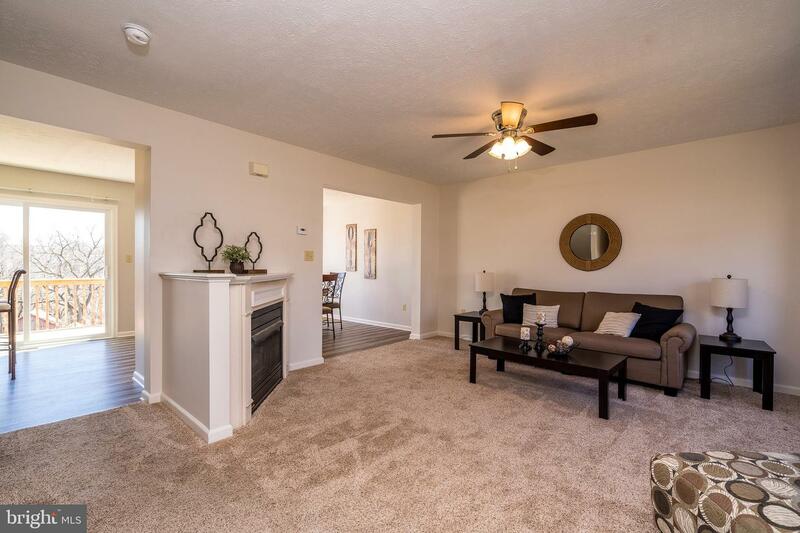 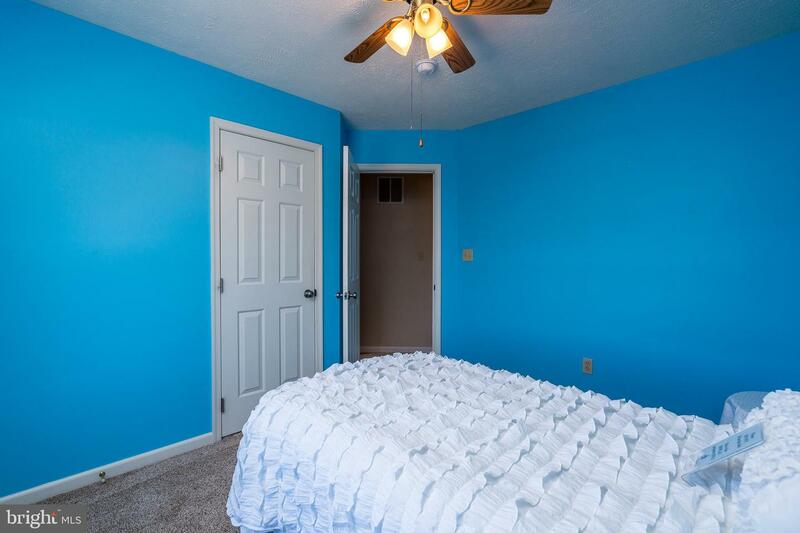 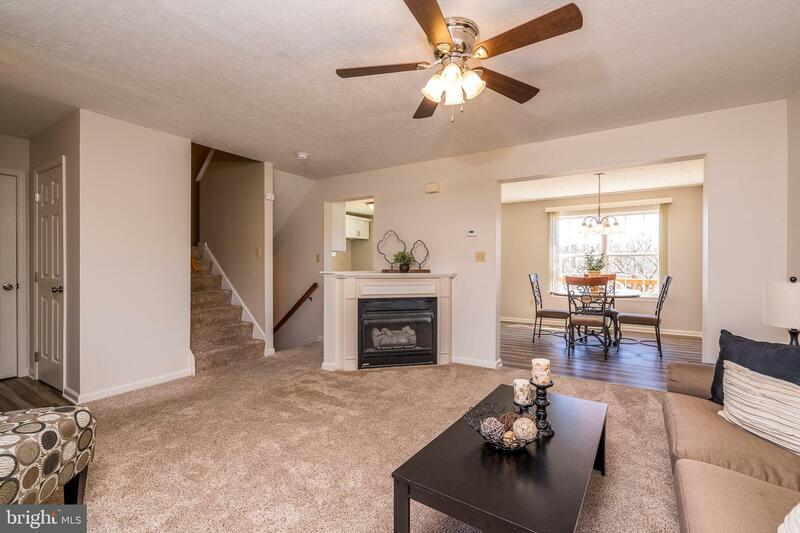 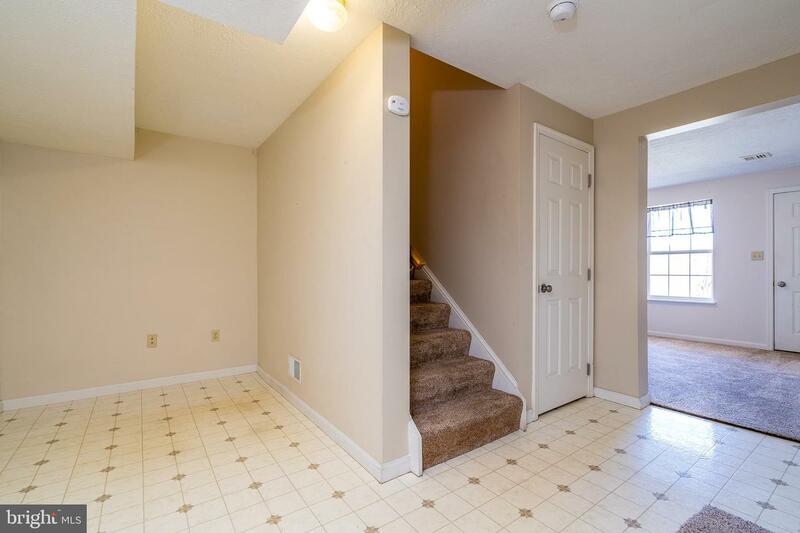 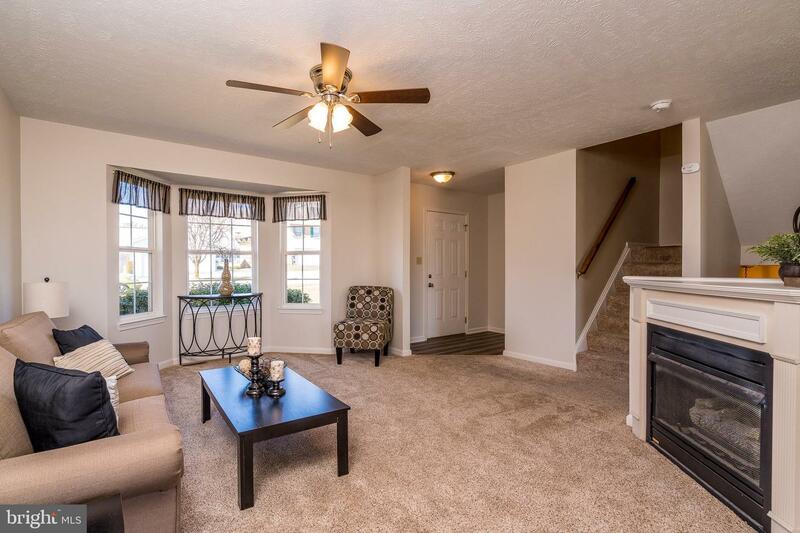 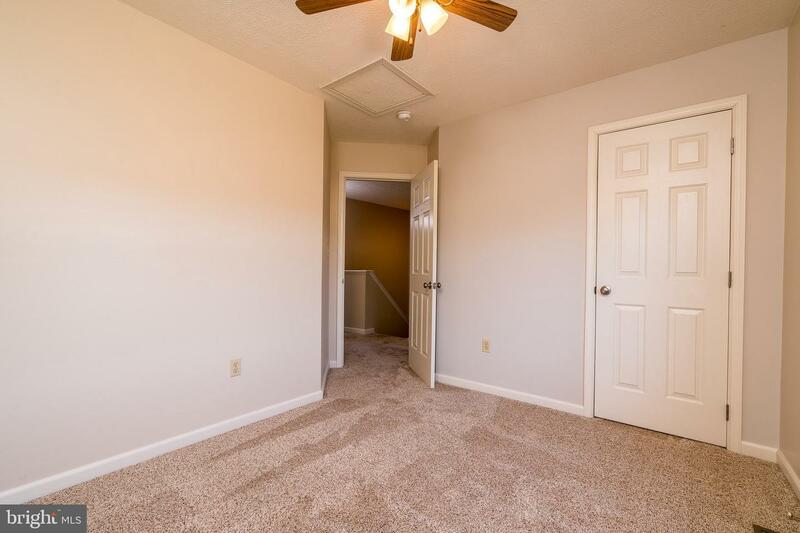 Three bedroom on upper level and bonus room/office on walkout lower level. 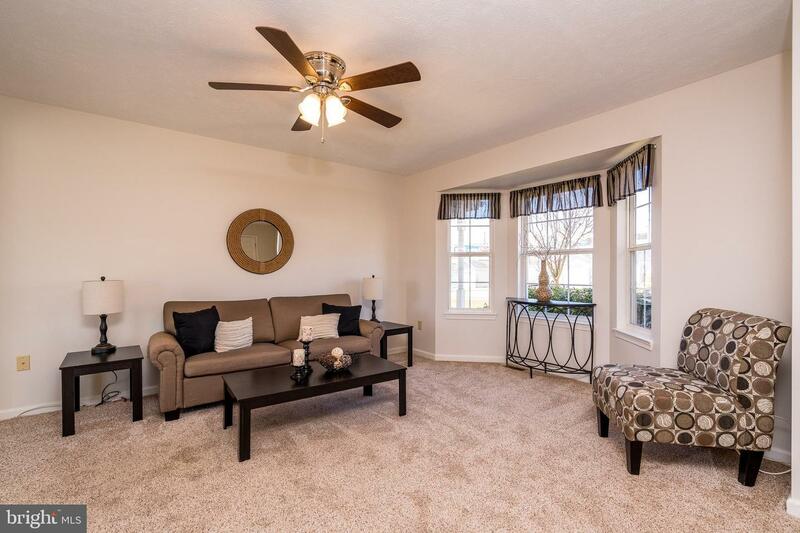 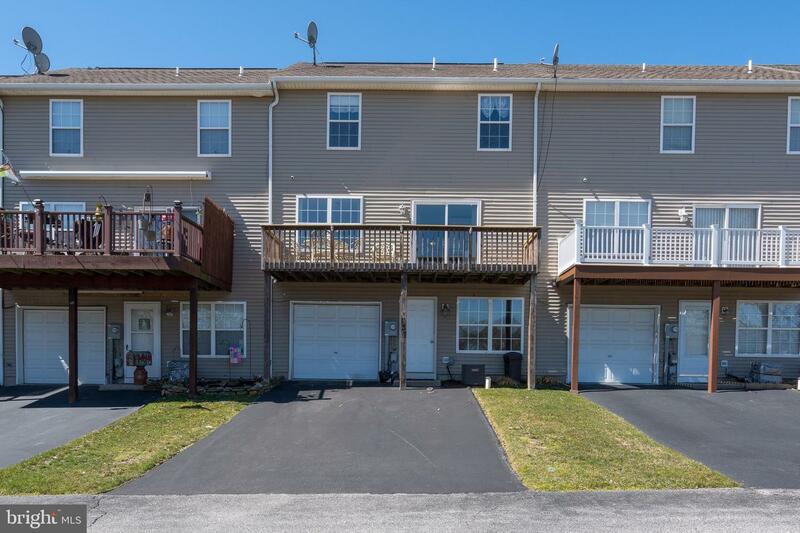 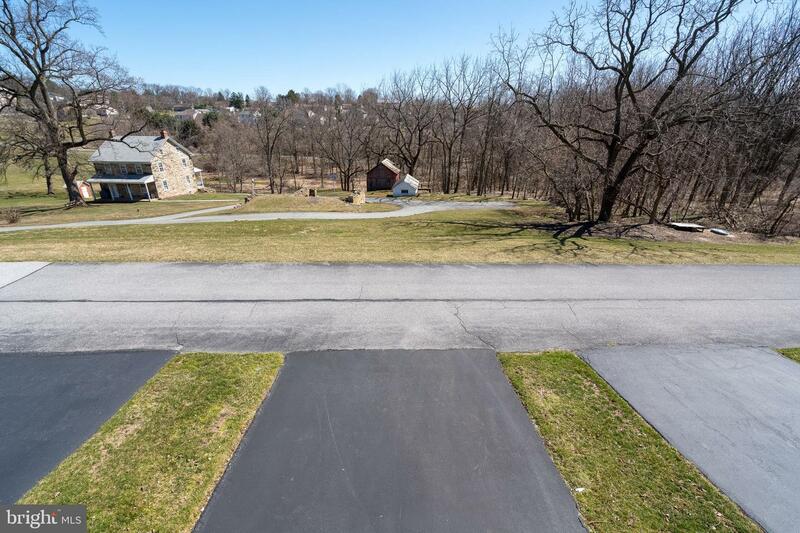 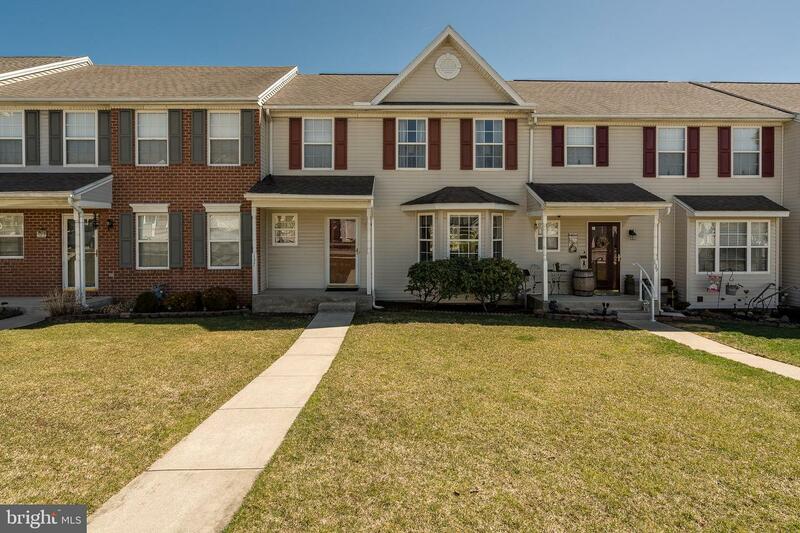 Great location in Dallastown SD.